When Sadjunk pitched the idea of this column, we all thought it was going to be great, but we didn't quite get enough material for it in advance and was soon forgotten. In the world of comics, though, nothing's truly dead, so here comes a revamp!!! We all have loads of comics, most of them neatly bagged and boarded and hidden from human eyes in a longbox somewhere. We love (some of) those comics. Sometimes, we even feel like reading them, but digging them up can be quite a chore. When I moved a couple of years ago, I saw it as an opportunity to make sure I had my favourite comics handy. After the thematic or format conditions dictated the most logic initial organization, and being a comic reader mostly interested in creators (not a completist anymore thank Crom), I decided to break it down primarily by creators, but that raised a problem too: what to do with anthology books or authors that didn't have enough work out? The solution: THE MISCELLANEOUS SHELF. So I thought it would be a good idea to focus on the books on that shelf, because we don't get to speak about them much here and I love them. Some are really good, others are hilariously bad, but they all have something in common: I want to take a look at them every once in a while. Let's get this started! 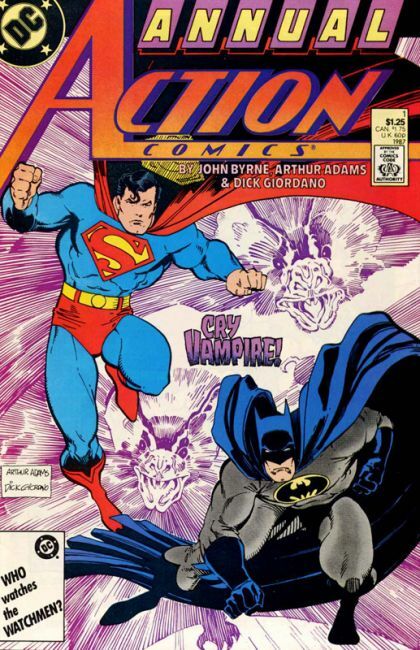 Superman and Batman fighting a vampire in this one and done story illustrated by Arthur Adams. I read this when I was a kid and made me fell in love with Arthur Adams' art. He should normally have his own shelf, but he has never really done a run on anything, unfortunately. Most of the other work he's done is organized somewhere else (Walt Simonson's shelf for his amazing New Fantastic Four arc, X-Men oversized hardcovers for his equally great Asgardian Wars or the sketchbooks shelf). 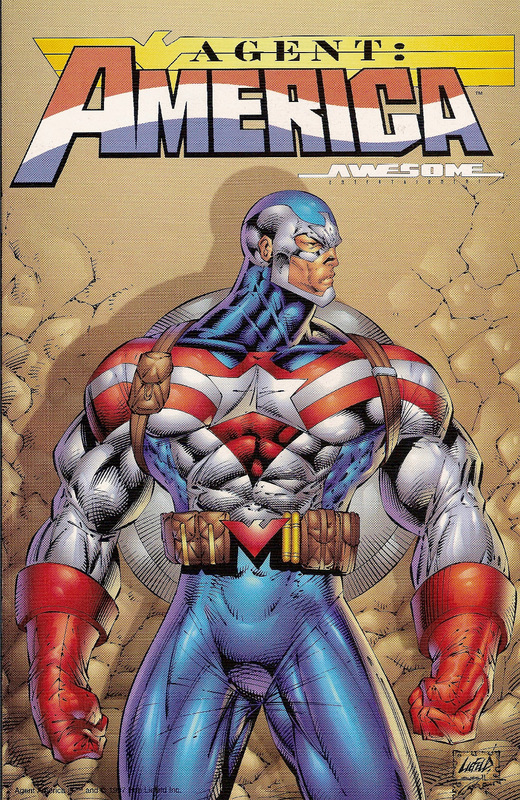 Rob Liefeld got kicked out of Marvel in the middle of his Heroes Reborn Captain America run, so what could he do other than use the ideas he was developing and put them out with his own characters that were a bit too close to the originals? A 16-page giveaway preview and the only instance of an Agent: America publication … Who could resist to this piece of (immediately forgotten) comic book history? 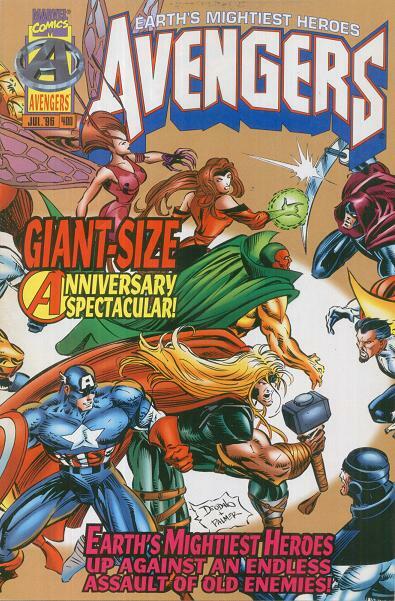 I have a love/hate relationship with Liefeld and probably way too many of his comics … I guess some of you can relate. Last issue of Epic's color edition and the hardest to find. The only reason to have this was for the extra material. 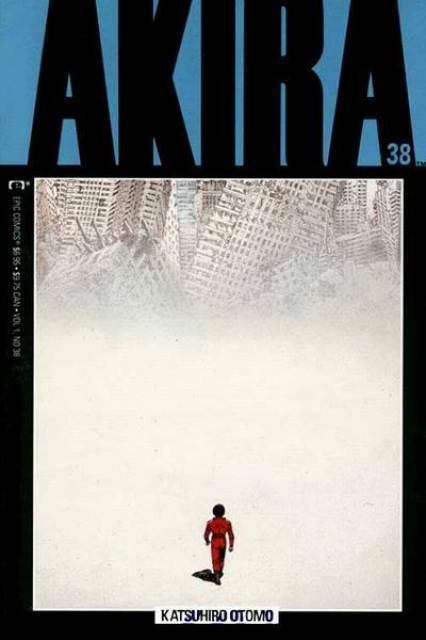 New stories by Warren Ellis or Brett Blevins, pin-ups by Madureira, Moebius, Allred, Alex Toth, … No idea if this stuff has been published anywhere else, but it's worth it. My favourite Mark Millar comic and one of my top 10 superhero comics. The Authority fight Jack Kirby, Earth and the powers that be. 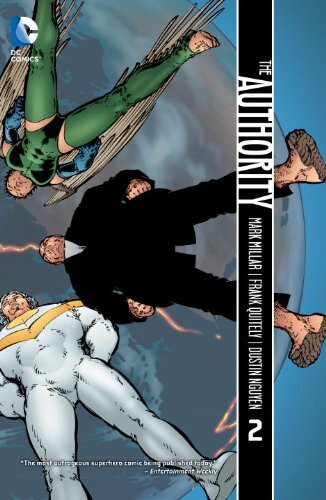 Snappy dialogue, exciting action and art by Frank Quitely and Arthur Adams. Don't think this is getting removed from one of my shelves ever. In fact I also have the Absolute edition of this, but this is so much easier to handle. 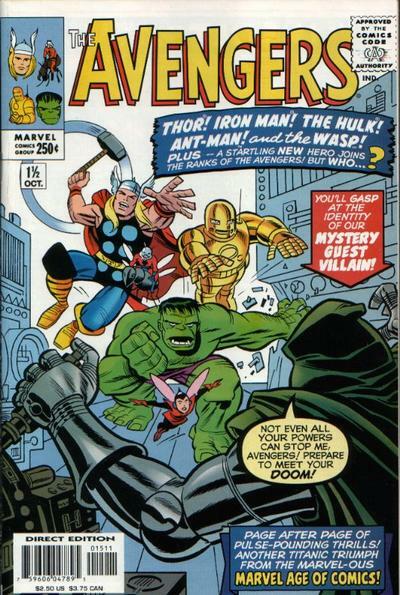 Bruce Timm illustrating a story set in the early days of the Avengers. Fun story, but this is all about the art. Bruce Timm is an amazing talent, so much so that he can make 100 times what he makes in comics elsewhere. Our loss! Mark Waid and the late Mike Wieringo gives us an anniversary spectacular that pits the Avengers against lots of old villains … or are they? My only complaint about this one would be that the inking by legendary Tom Palmer is a bit too heavy for Wieringo's linework, but I will take any Wieringo, to be honest. A look at Batman by a new artist and visually stunning, this one-shot introduced us to Darwyn Cooke. It's a psychological examination of Batman and a book full of beautiful visual metaphors and architecture. Kevin O'Neill doing Batmite? Yes, please. Kevin O'Neill doing loads of DC characters in superdeformed fashion (in the most un-kawai way) pestering a junkie? Can't get enough!!! No idea how this got greenlighted and have strong suspicions that something like this would never be printed today, but it's amazing. 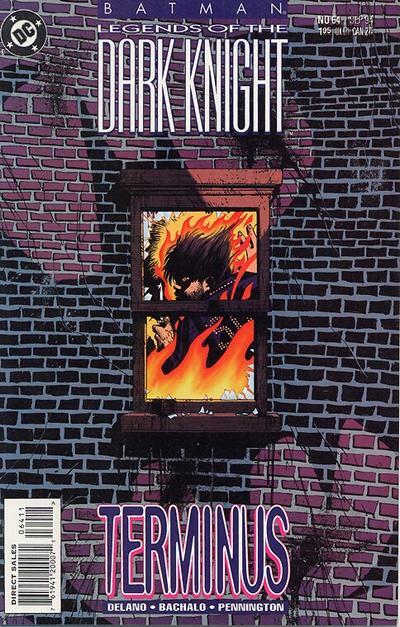 Jamie Delano and Chris Bachalo team up to give us an oppressive tale of a building in Gotham. 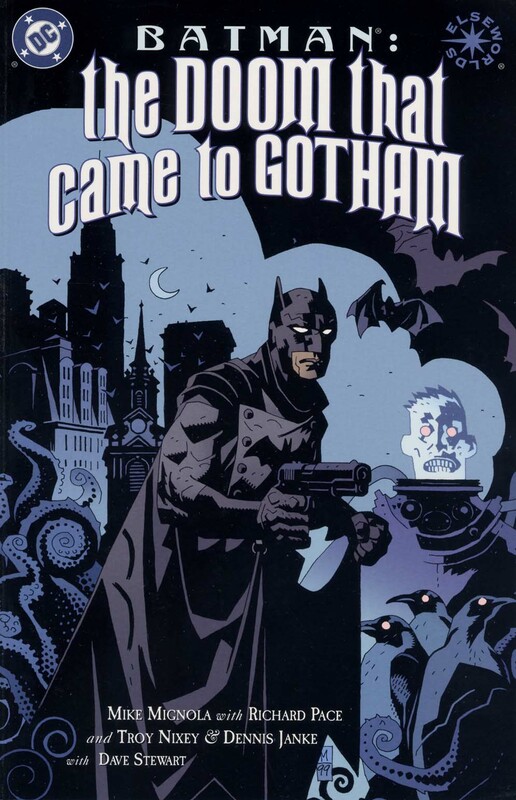 More Vertigo than Batman, it's the only time Bachalo has done Batman apart from a Batman Black and White short. 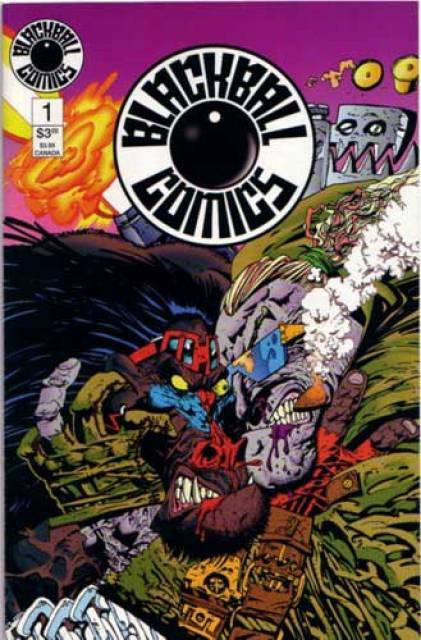 It's also classic Bachalo before his art got more superheroey, which I really liked. Jim Aparo, Keith Giffen, Joe Quesada, Mike Golden, … That's a great line-up of Batman artists right there. Throw a Mignola cover and a crazy story and I am there. 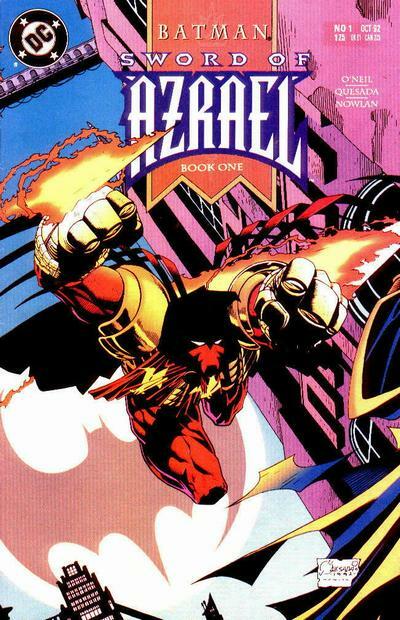 I have little interest in Azrael and this Batman era, but Quesada and Nowlan make this book. Normally Nowlan's inks are way too strong (which is great news to me because I love his art), but in this case I think the combination of Quesada's pencils and his ink created something new. Love looking at this book, it's simply spectacular. 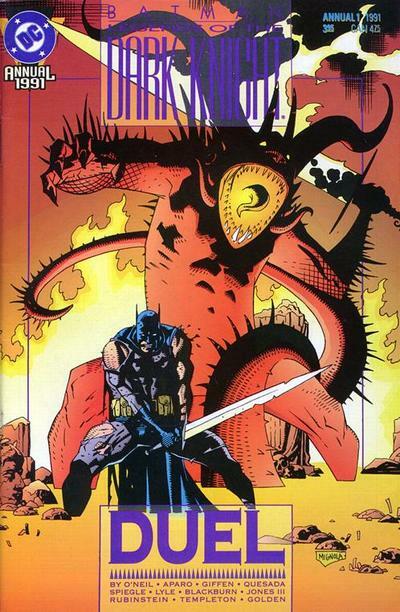 Batman vs Lovecraft's monsters, written by Mike Mignola and drawn by Troy Nixey. The kind of book where Hellboy could walk in and nobody would bat an eye. I have enough stuff for a couple of Lovecraft comics shelves, but most of it is not very good, is it? This makes the cut because it's an elseworlds Batman and it's Troy Nixey. Al Columbia is a genius in my book. His work is dark as it can get, but if you are in the mood for cartoony art (and I do mean early 1920's animation) with a really cruel twist, you can't do better than this. Uncomfortable stuff, but beautiful in its own way. Short-lived publisher Blackball Comics got out a few books before folding. 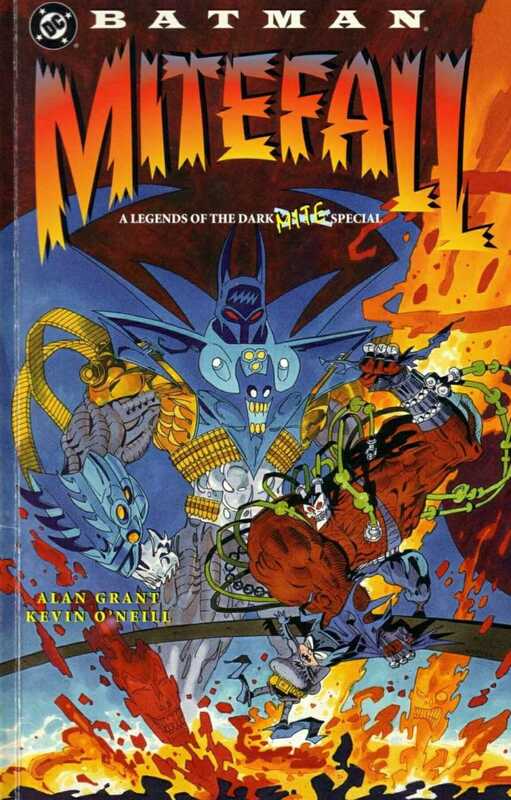 This one's got a couple of things of interest for me: a Trencher vs Simon Bisley's Blitz the Manic Mandrill story by Keith Giffen and the introduction of John Pain, a character created by Kevin O'Neill. It was a promising book that came out trying to get some of those early Image fans. It did fail, but it's Giffen, so I am all over it. What do you do when you are enjoying some extra attention after briefly joining Guns ‘n' Roses? 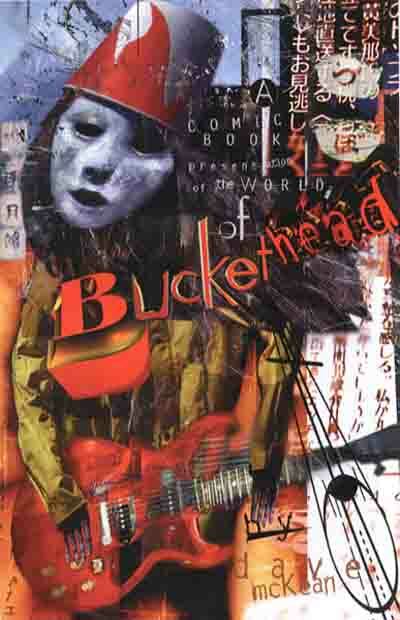 You put out another solo album with a tie-in comic by Dave McKean, that's what. Probably one of the craziest music tie-in comics ever (though I have yet to read that Billy Ray Cirus abortion), even if you are a fan of McKean you can live without it, but it's hypnotic. If you made it all the way down here, congratulations and the countdown begins for letters C and D in just one week (possibly)!!! May 27, 2015 It's Liefeld time!!!!! I thought I was all over the board with my collecting. Interesting to look at someone else’s. Thanks for sharing it. This was a great idea! Interesting to see some of the random goodness up there. Great article! Super fun read. Keep it coming. Time to re-think some of my organization “logic” and create a misc box as well! I know, I thought I had lost these for years so I kept trying to get them again but the prices were “insane” … luckily I found them somewhere in a bag last summer. Great stuff man! I hope this encourages others to share the gems in their collections. 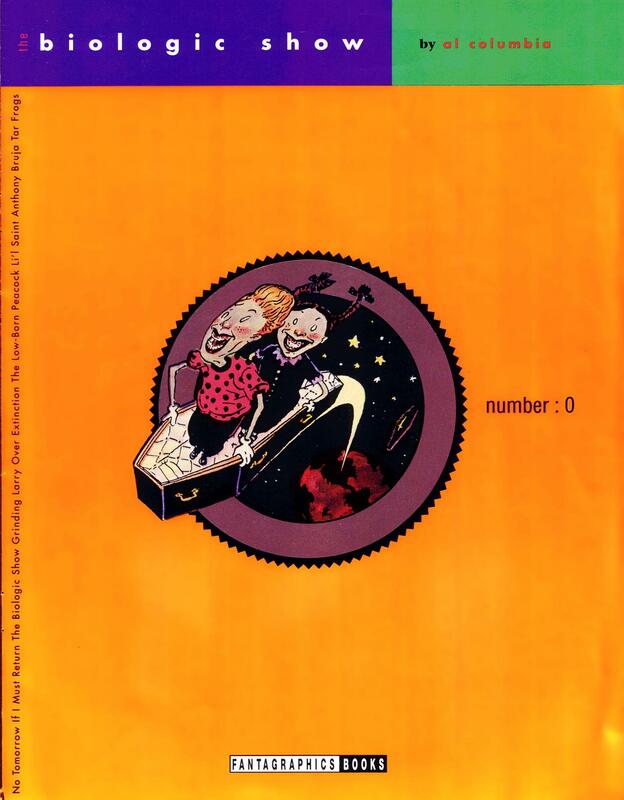 My favorite miscellaneous indie comic is “Strangelove” from Eternity Comics. It is obscure enough that I couldn’t find it listed in Overstreet. That was a really great column! 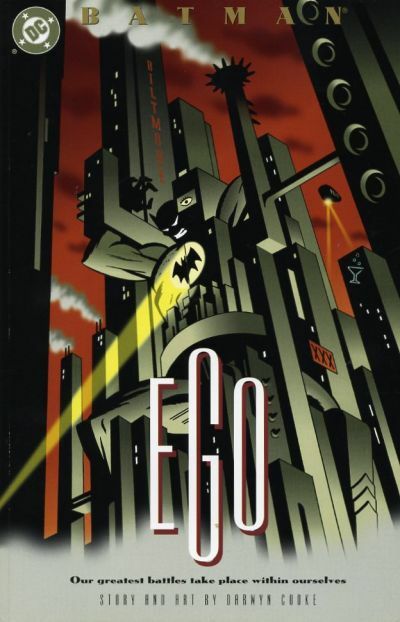 Love the artdeco influence on the Ego cover. This is a great column, especially since we get a glimpse into the mind of Inigo!